This 8-week mindfulness course is focused specifically on improving your overall health and well-being. We’ll be covering simple and effective techniques drawn from the Zen tradition that help one to deal with stress and pain, improve concentration skills, and boost one’s overall health, energy, and vitality. This course is geared towards anyone interested in an introduction to mindfulness and meditation practice, and/or anyone looking for a way of dealing with stress-related problems, anxiety, depression, pain, difficulty sleeping or chronic-fatigue. 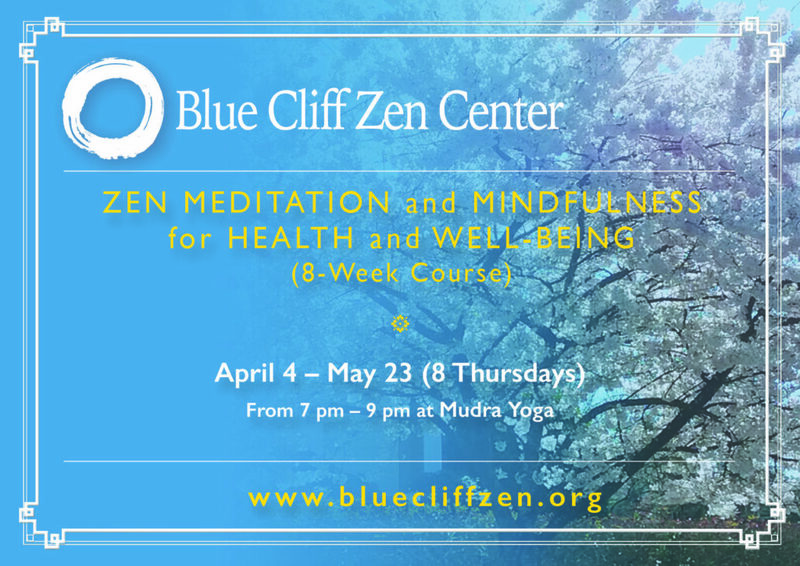 REGISTER NOW: send an email to bluecliffzen@gmail.com (please enter the subject “8-Week Course”). You will receive registration details. Part of the LCC Continuing Education Program. Graduates will receive a certificate for 16 hours of Continuing Education Units (CEUs) centered on mindfulness-based stress relief, working through difficult emotions, and mindfulness/meditation study and practice. 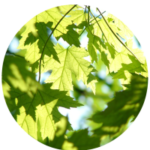 Our course is found to be very relevant for therapists and other mental health professionals. We’re also connected to Skype people in who can’t attend in person. Matt Shinkai Kane studied and taught Zen in Japan for over 7 years and is certified as a senior Zen teacher in the Hakuin-Inzan line of the Rinzai tradition. He has taught in the US, London, and in East Asia. One of his primary focuses is the on-going dialogue about how to be truly awake and alive in the busy modern world. More about Shinkai and Blue Cliff Zen Center here. Plan to meditate for 25-30 minutes each day! “My sleep quality improved over the course of the eight weeks and I feel more able to handle the irritation and stress that I have been feeling at work.” Hiroko (Nov. 2011). “…a whole life tool for well-being was made available to students.” Naomi (March 2015). “My life is completely different than [it was] months ago.” Jacob (Nov. 2014). “It has been a great experience for us to be in [the] class. Thank you.” Barbara (Nov. 2014).